Sony Xperia XZ was a fantastic smartphone. It comes with a 4k-HDR display and Qualcomm Snapdragon 820. If you have already rooted your device, then you are good to proceed below to some of the ROMs for your device. Check out our previous post for instructions to unlock your bootloader and root your device. If you are new to Rooting, check out HERE for initial information. 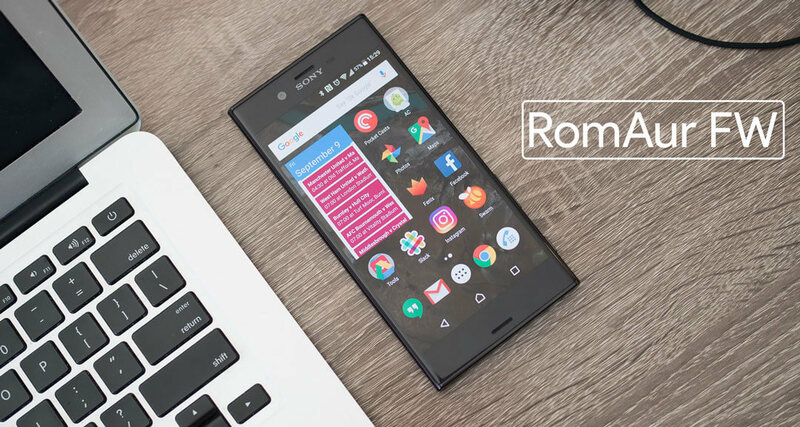 And if you are looking for some ROM to flash on your Sony Xperia XZ, here are some of the best ROMs in the Android community. 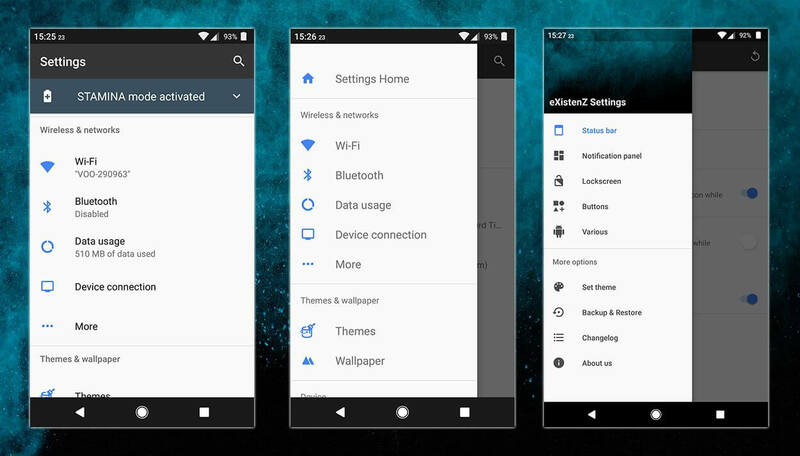 The eXistenZ ROM is based on Android 7.x Nougat. Also, the kernel is Linux 3.4.x. 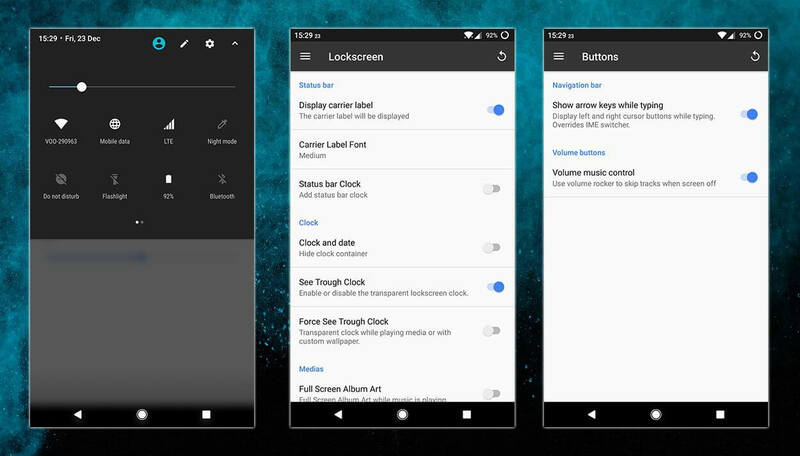 The main features of this ROM is stock Android 7.1.1 quick header, setting Dashboard and quick settings customization, clock customization, status bar customization, lockscreen customization, Deodexed and Superuser mod, custom Boot Animation and a lot more. 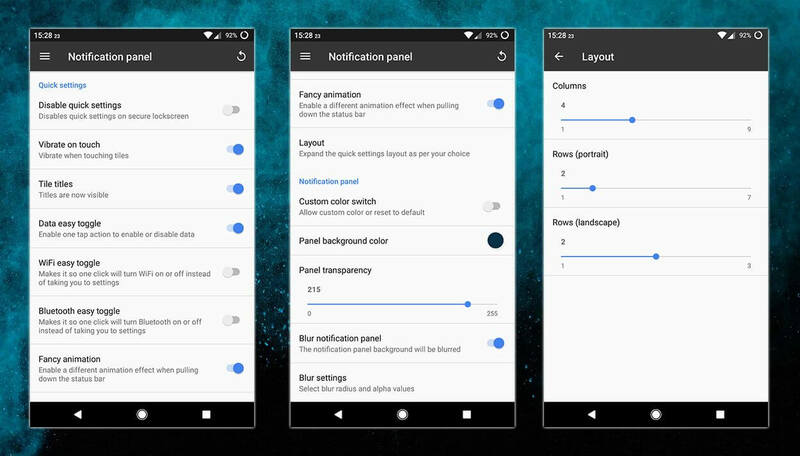 RomAur FW is based on Android Nougat 7.0. It comes preloaded with Busybox and SuperSU 2.79. It is also debloated, has a battery bar, Toast Animation, Network speed on statusbar, enabled Developer options. Also on Xperia XZ, Camera Quality is deteriorated due to root; to improve it, RomAur increases image quality. 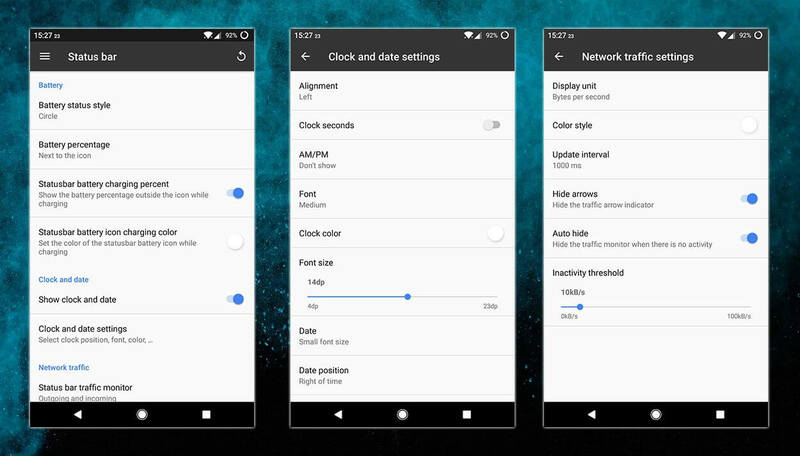 It also features faster app switching, which is great for multi-tasking. It also has CPU Governor optimizations for better battery life and performance. This is a completely stock AOSP ROM. It is based on Android 7.x Nougat. The stock ROMs are always the “buzz” ROM among the Android community mainly due to its debloated nature and vanilla experience loved by Nexus owners. It is pre-rooted with SuperSU and has Gapps built in. 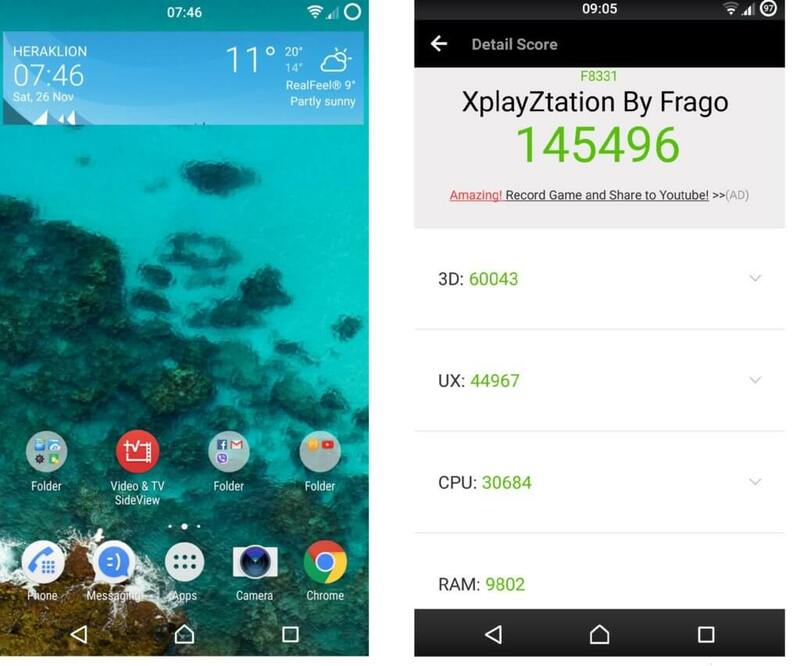 XplayZtation ROM is based on stock FW 39.2.A.0.417. It is the Stock ROM, debloated and Busybox pre-installed. It also has stock odexed for speed and a built in File explorer. Thunderbolt is also tweaked in XplayZtation. It has a custom Androplus v21 kernel. If you loved Marshmallow more than Nougat then this ROM is for you. This is based on stock FW 34.0.A.2.301 ROM. It is a Marshmallow based ROM. 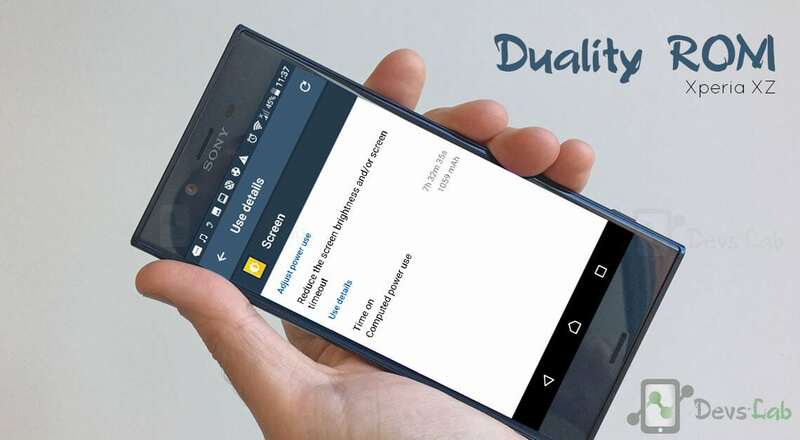 It promises excellent performance without any compromise with the battery. Busybox, file explorer is pre-installed. The ROM is rooted, stock odexed and Thunderbolt tweaked. Also, your fingerprint works faster and Xposed is built in as well. With any of the above ROM, you can reduce the blemishes of your device and boost performance and stability. All the ROMs mentioned above are smooth and offers great performance. 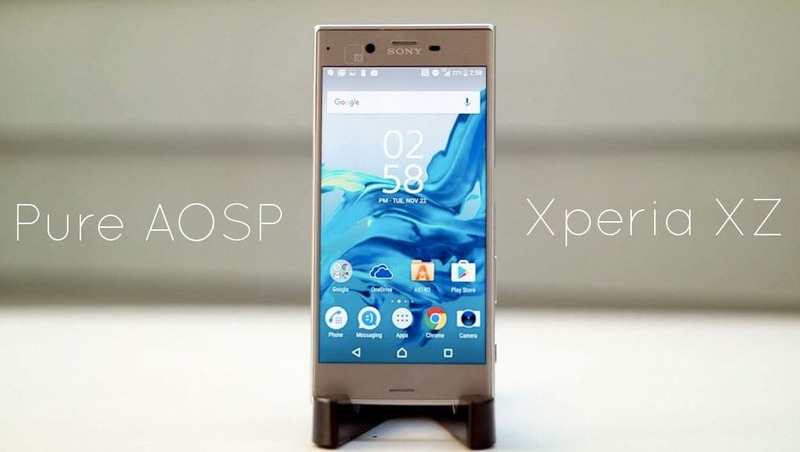 These are the top ROMs for Sony Xperia XZ. 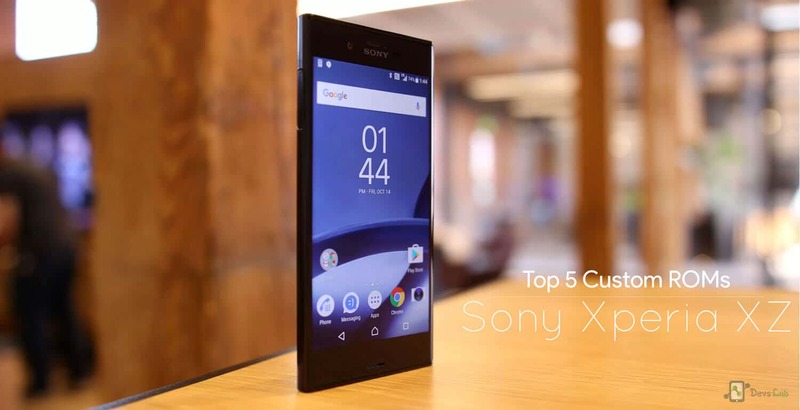 Do let us know if you find any better ROM which deserves to be in this list. How to Unlock the Bootloader, Install TWRP and Root Lenovo P2.